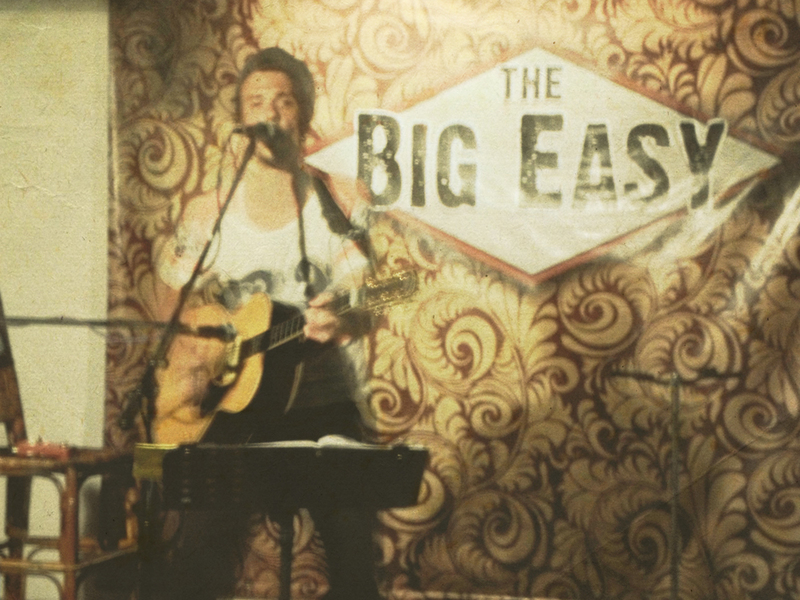 MM live at The Big Easy. | THESE SHOES ARE MADE FOR BUSKING ! MM live at The Big Easy. Published December 17, 2012 at 1000 × 750 in SEE YOU SOON SIHANOUKVILLE !! !